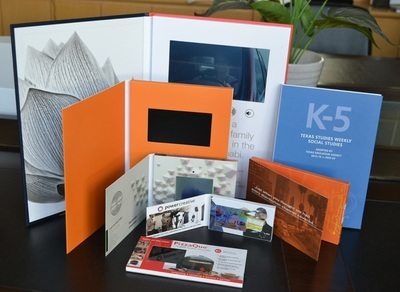 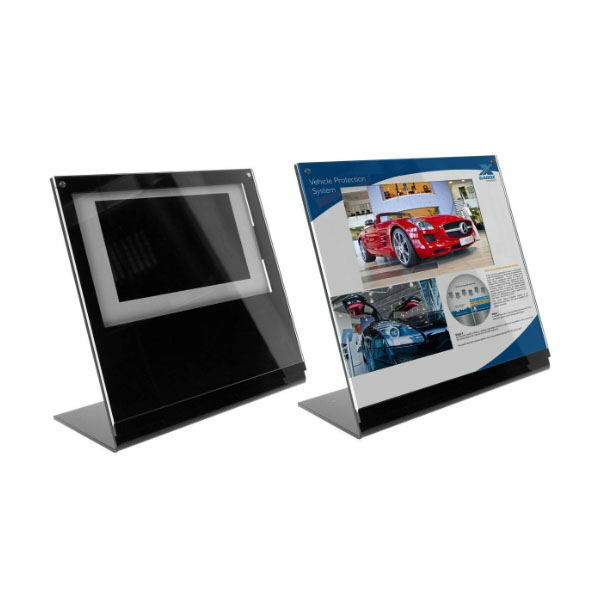 Imagine being able to convey your message anytime anywhere using video without having to rely on internet connections or complex playback machines, our LCD video brochure makes this a reality. 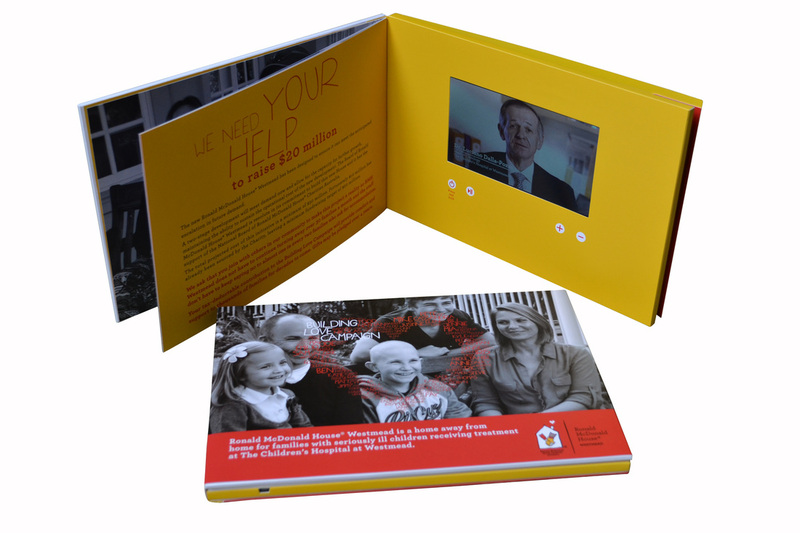 The applications of this very powerful device, a combination of traditional print and video seem endless. 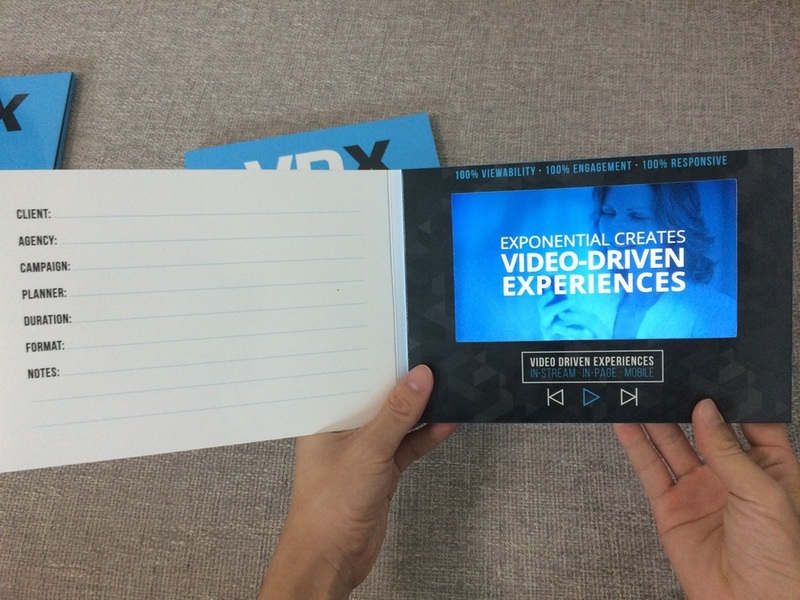 You can use the video brochure to give your prospects an experience they can have over and over again. 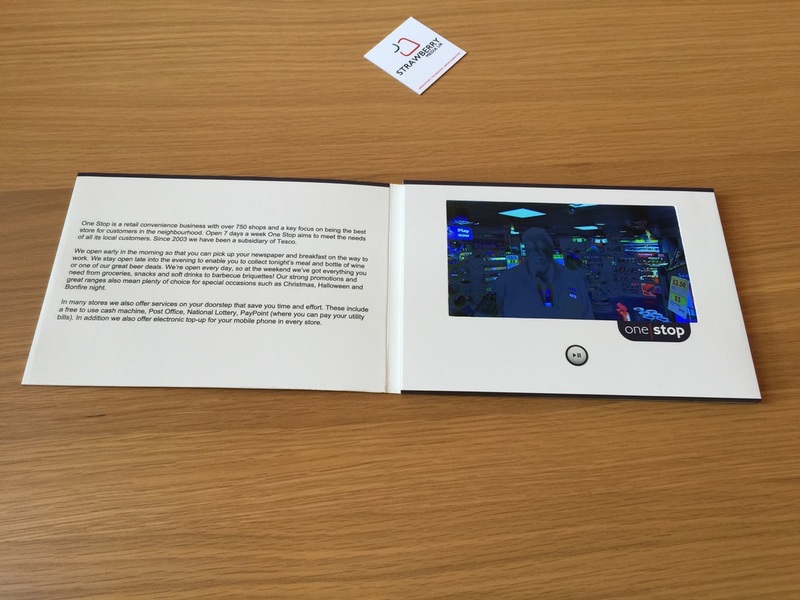 You can serve your customers in a modern way, informing or instructing them with video. The high attention value ensures your company, product or service will come to the direct attention of the decision makers. 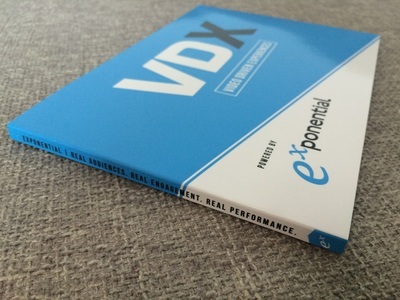 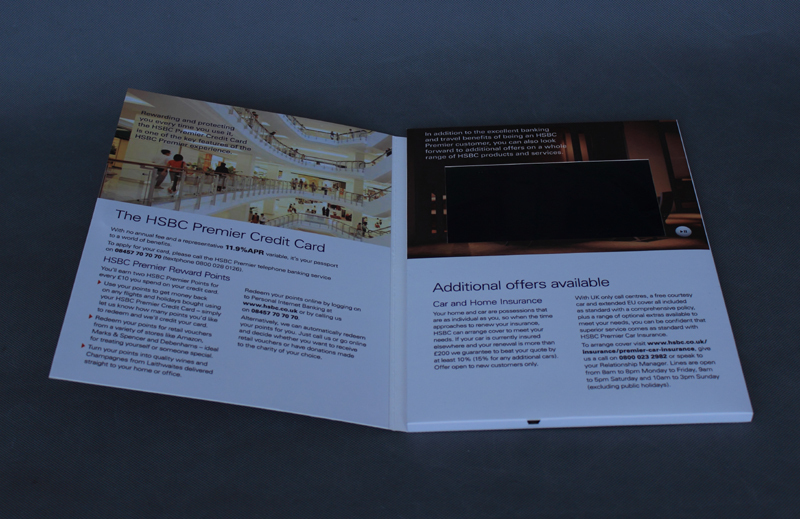 The video brochure, an easy way to boost sales by giving your customers an experience. A very modern way to get noticed by and communicate with your stakeholders. 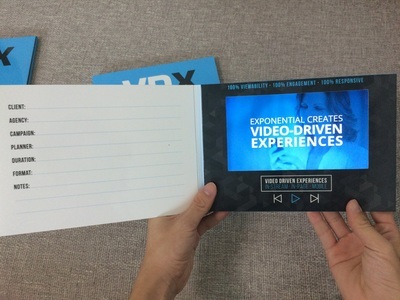 Move, Inform, Captivate & Connect. 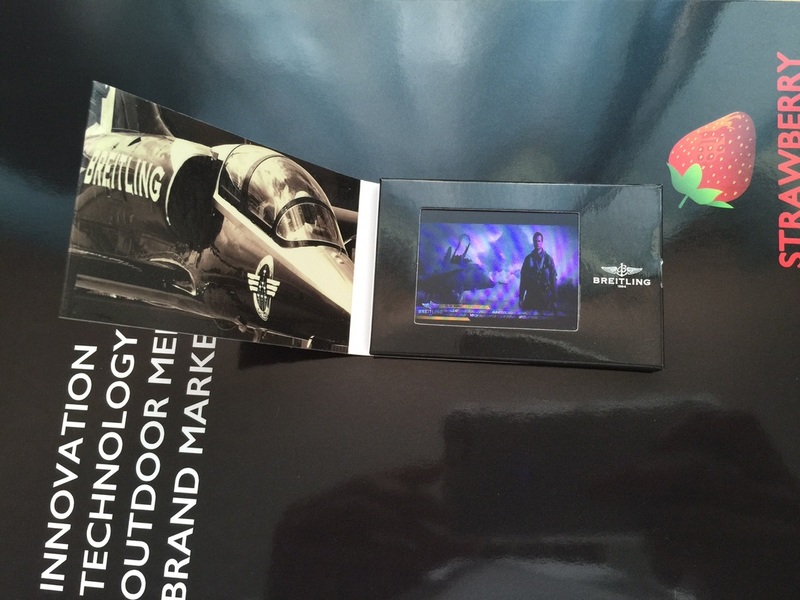 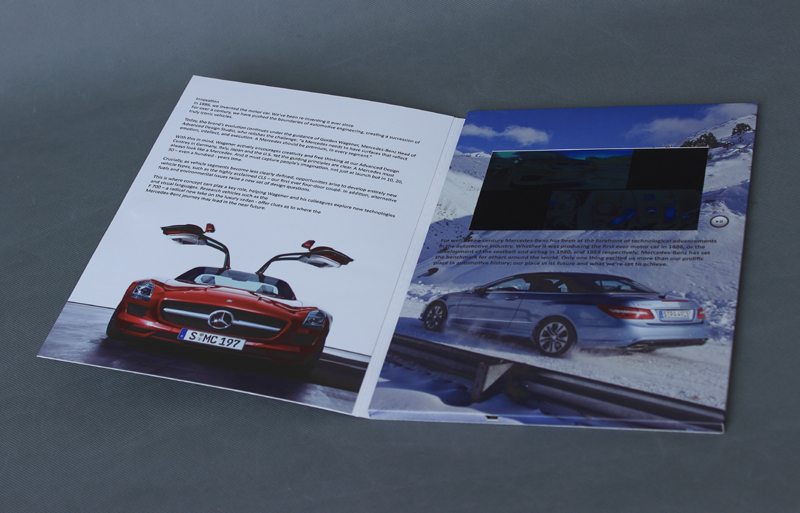 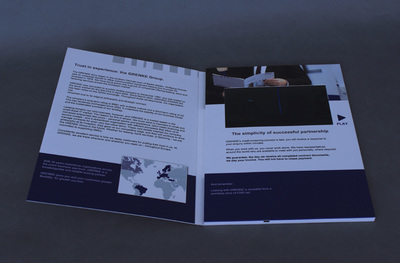 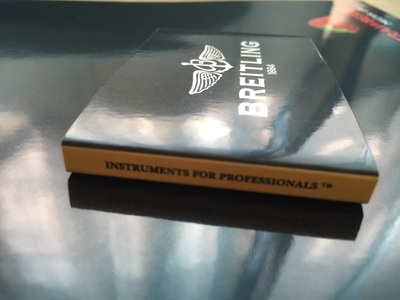 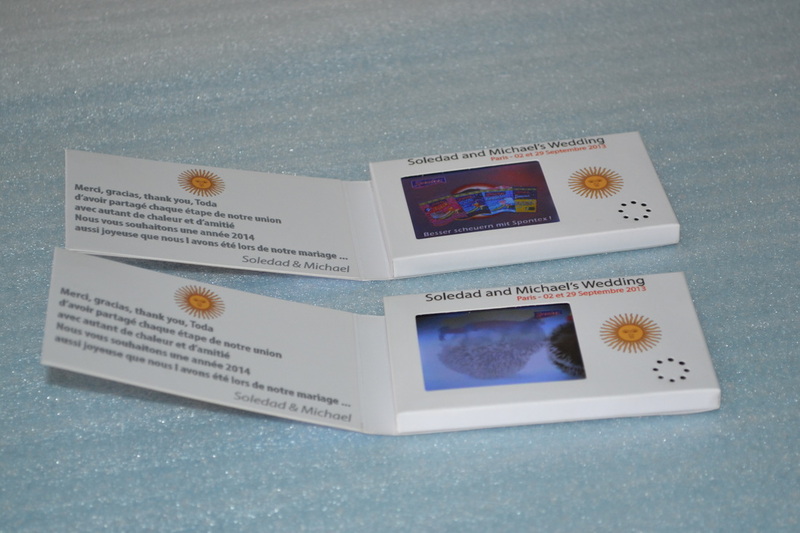 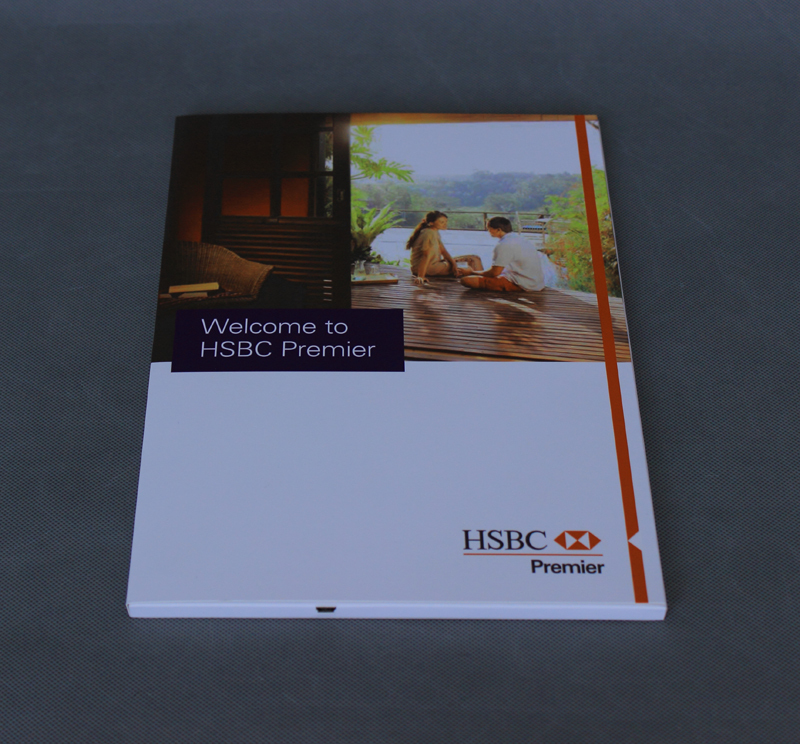 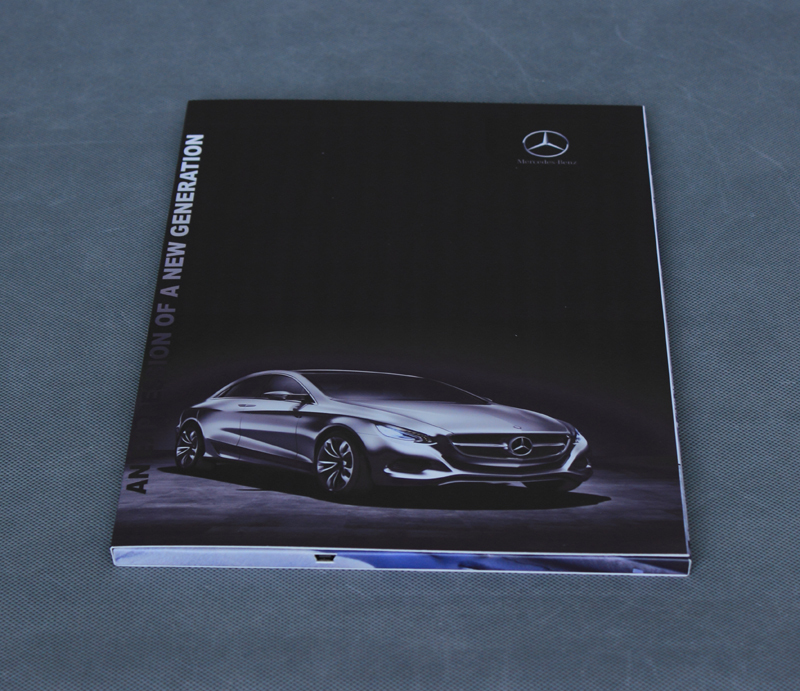 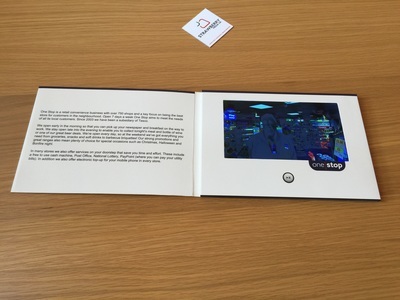 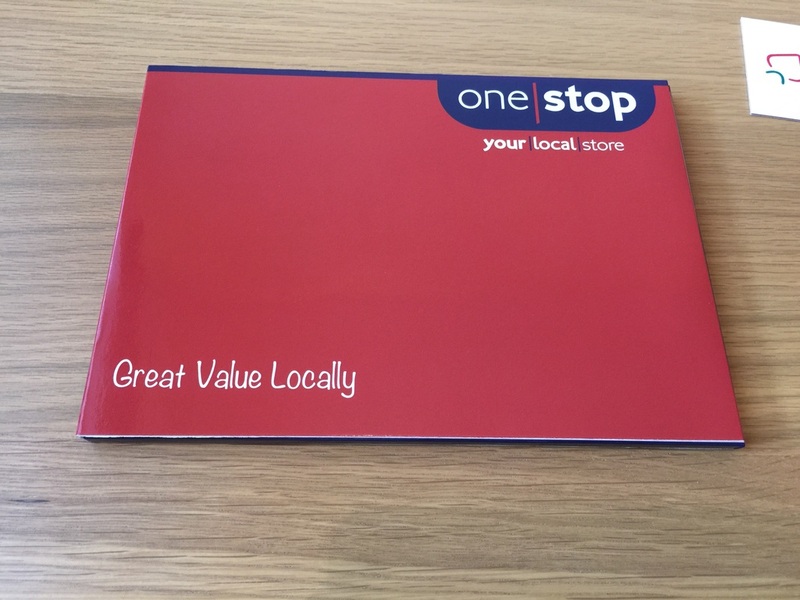 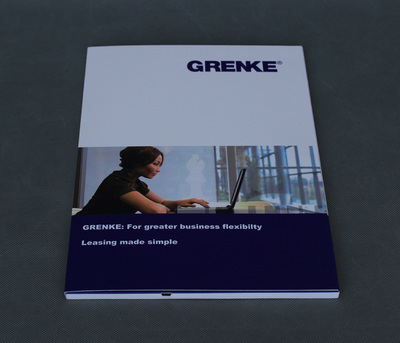 Our video brochures are available in standard A5, A4 size or in any custom size and shape. 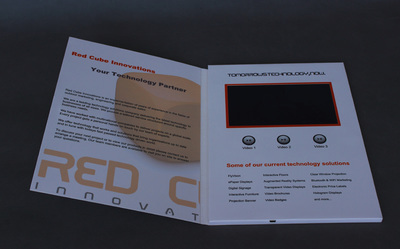 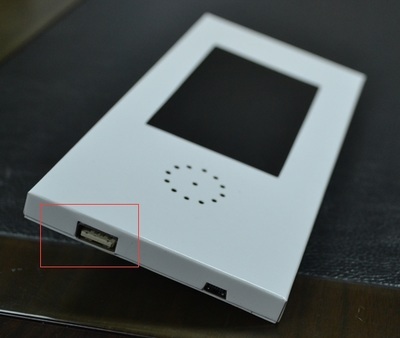 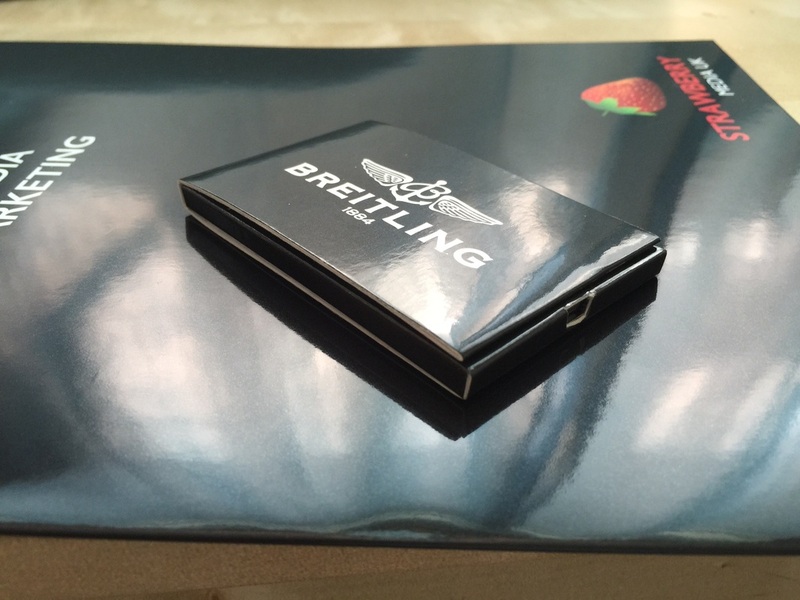 We can incorporate screens into product packaging.